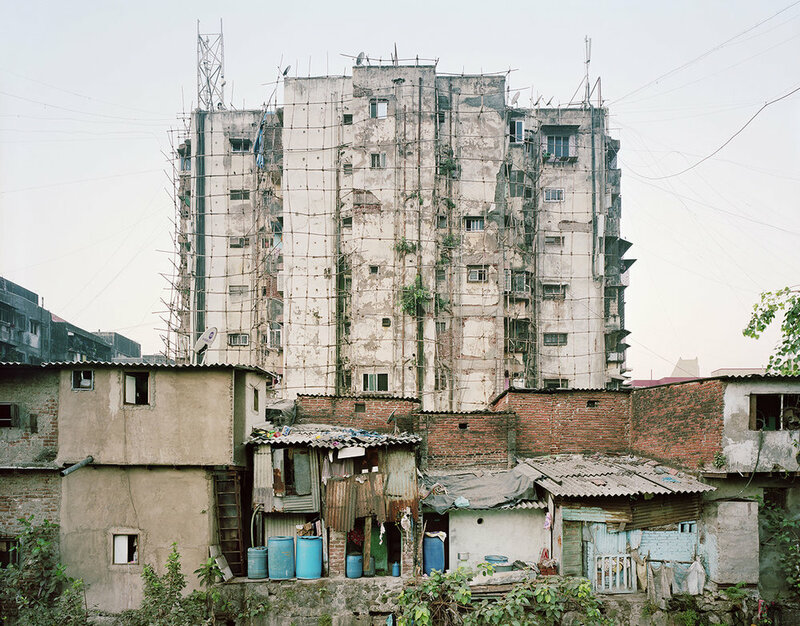 or this series of photographs, I have traveled to cities throughout the world in which a significant percentage of the population lives in informal settlements. I have focused on the landscape and architecture of these homes and communities in order to show the creativity and resilience of the people who created them. Housing is a basic human need that we all share. I am interested in exploring the similarities and differences among self-built homes and settlements across the globe. I have found informal communities to be extremely creative and vibrant places in which the architecture reflects the character of the community. The efficiency and the adaptive nature of these self-built communities makes them worthy of attention in order to see what can be learned from them about urban planning and sustainable development. 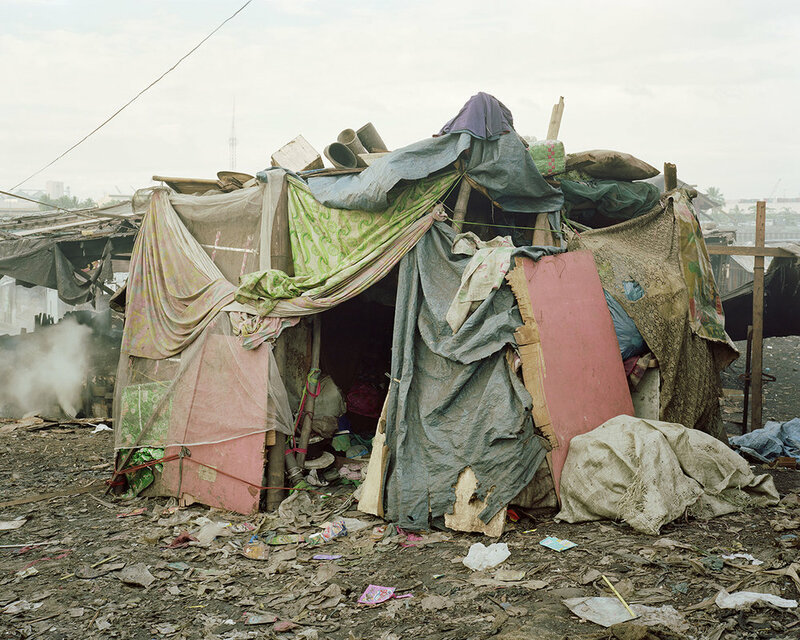 The world’s squatters exist in a legal vacuum, working outside of the official economy and living with only tenuous rights to the ground on which they have built their homes. City governments often choose to demolish these settlements in an attempt to impose order on the urban landscape. This approach frequently contributes to a cycle of poverty and decay. Residents have often told me they are less likely to invest in improving their homes and businesses if they are in constant fear of eviction. People living in informal settlements have very specific needs, including a pathway to property ownership, access to credit and financial services, education for their children and basic services, such as clean water, sanitation and electricity. Many of these needs are not currently being met as cities struggle with ways to deal with a rapid influx of rural migrants. Yet strong evidence suggests that when these basic needs are met, these new urban settlements can grow into thriving communities. Noah Addis is a photographer currently based in Philadelphia, Pennsylvania. Addis graduated from Drexel University with a degree in Photography. He has worked on documentary projects across the globe, including locations in Africa, Iraq, and the United States. Addis’ work is held in public collections, including The Philadelphia Museum of Art, the Center for Emerging Visual Artists, and the Free Library of Philadelphia. Additionally, Addis has been awarded fellowships from the Center for Emerging Visual Artists, the Independence Foundation, and the George A. and Eliza Gardner Howard Foundation.